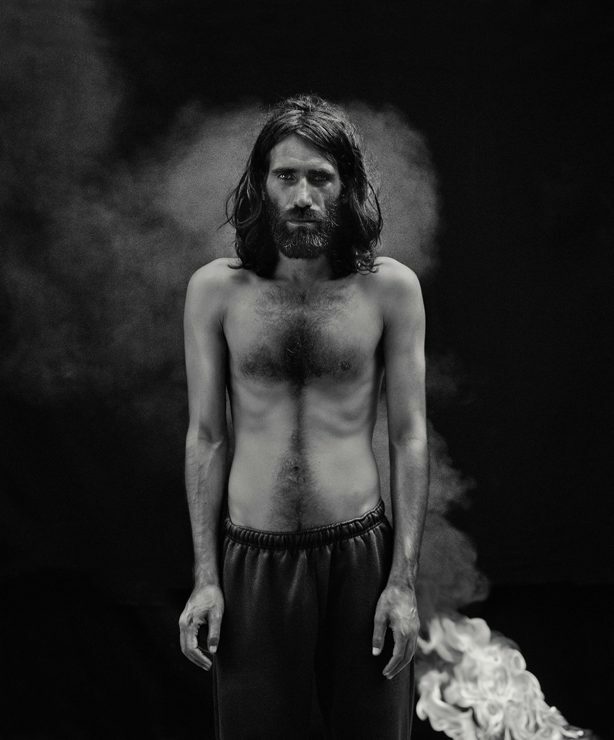 Hoda Afshar, Portrait of Behrouz Boochani, Manus island (from the series Remain) 2018, pigment ink jet-print 100x86cm. Courtesy of the artist. The judging panel made the winning selection from 50 finalists whose work reflect the diversity and depth of photographic practice in Australia. Judge and Director of the MGA Anouska Phizacklea said that the image was worthy of attention and reward. For winner Hoda Afshar, the acknowledgement is confirmation of the power of art to change the world. 'Winning the Bowness Photography Prize with this portrait of Behrouz Boochani is not only a glorious moment in my career as an artist, but also a confirmation of the trust that I have always placed in the power of art to change the world through changing the way we see it. The Bowness Prize is a record of our current times, as seen through the lens of a group of unique visionaries. Launched in 2006, the William and Winifred Bowness Photography Prize promotes excellence in photography across all photographic media and stylistic genres by both established and emerging artists with work produced within the last year. The prize has become an important survey of contemporary photographic practice and one of the most prestigious prizes in the country, providing Australian photographers with the opportunity to exhibit at one of Australia's leading public galleries. An exhibition of all finalists is now on display at MGA until 18 November 2018. Gallery visitors are encouraged to vote for their own favourite in the Sotheby’s Australia People’s Choice Award.